In a relatively short time, companies have gone from looking at digital transformation as an interesting but abstract concept to something that both disrupts and inspires enterprises to raise the bar on what they offer and how they offer it. With the emergence of DX as a powerful force shifting the fundamentals of business processes, the role of CIOs has shifted too. As the new 2018 CanadianCIO Census reveals, they increasingly have a role in driving business objectives, not just keeping the computers running. CanadianCIO Census report offers a glimpse into the lives and minds of Canadian CIOs - what they're doing, what they're planning, what they're thinking - even what they're fearing and/or hoping to resolve. If you yourself are a CIO, this report can give you clarity, and allow you to measure what you're doing and planning against what your peers are doing and planning. Enter your information below to receive this report by email as well as emails about other product and services offerings that may be of interest to you from CA Technologies or from ITWC (IT World Canada). This promotion is brought to you by ITWC. 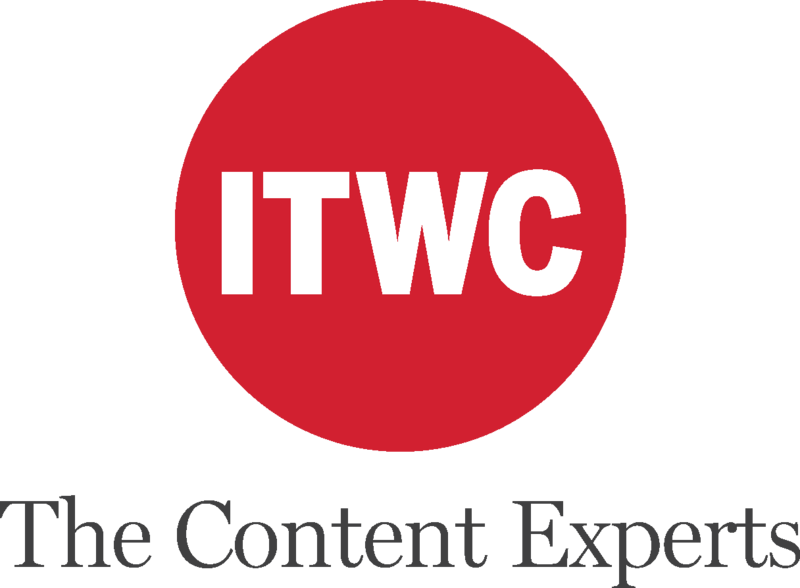 ITWC is obtaining your consent to send electronic messages to you on behalf of itself and CA Technologies. Your information will not be shared outside CA Technologies or ITWC, and you can unsubscribe from emails sent by ITWC or CA Technologies by clicking on "Unsubscribe" on any email received.